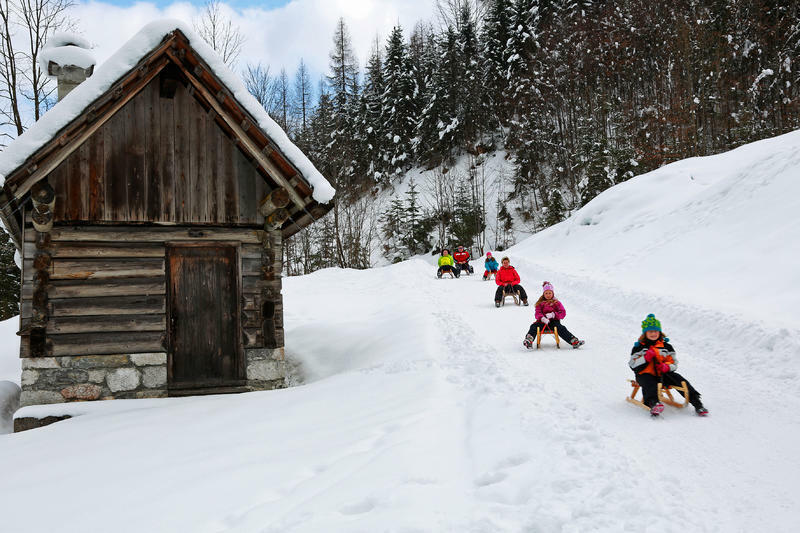 Easy forest track toboggan runs for people of all ages. 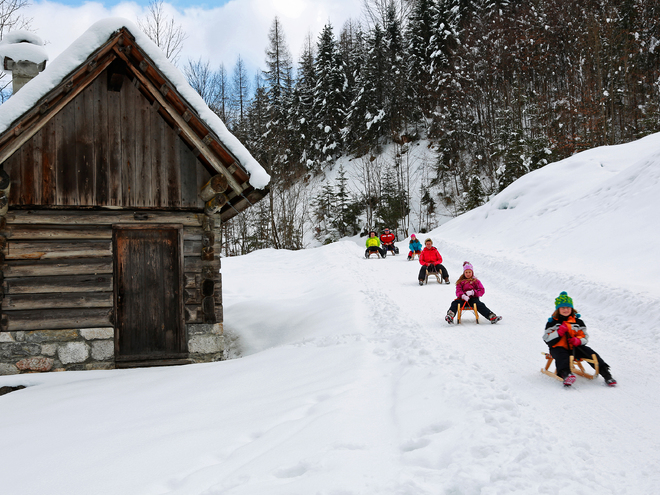 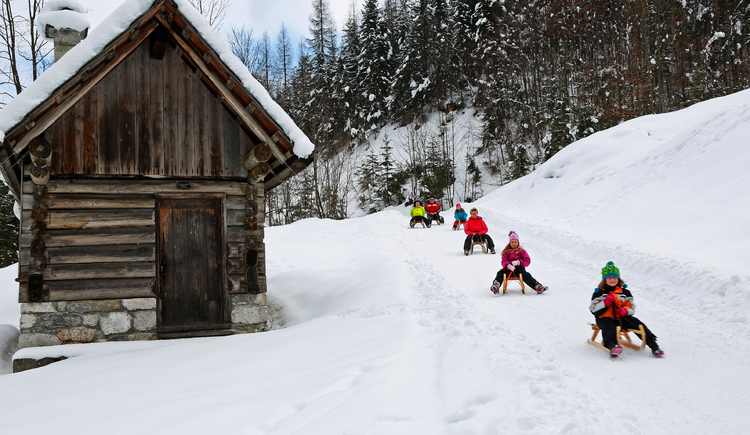 The famous Rodelhütte or Sperrerhütte mountain hut is the perfect place (till end of February) to spend time with friends before whizzing down the track on your sledge! Wonderful scenic views of the whole of the Bad Goisern valley! 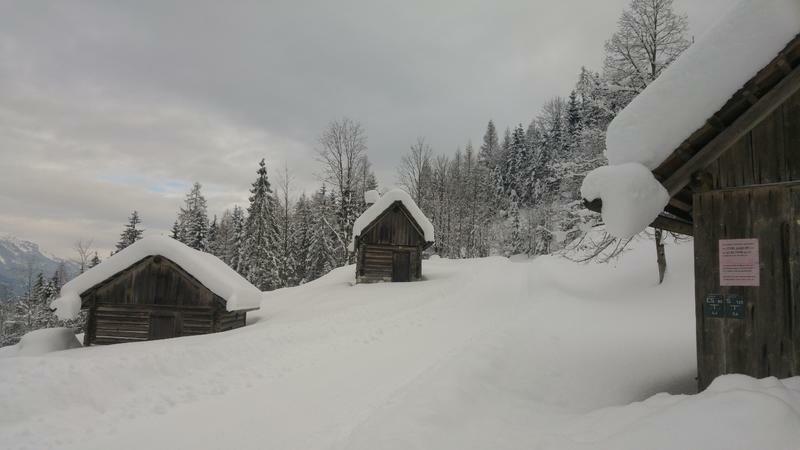 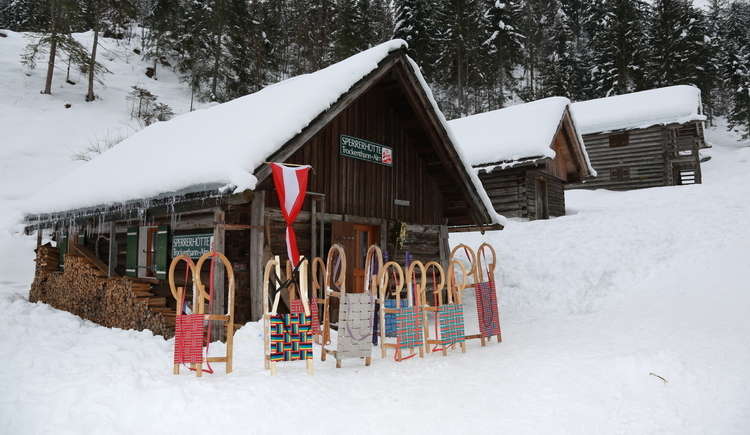 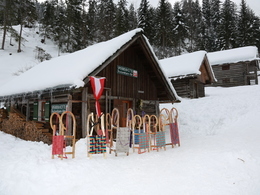 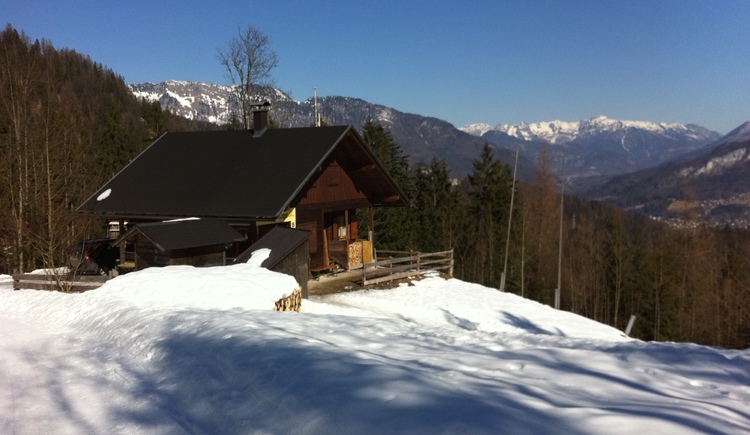 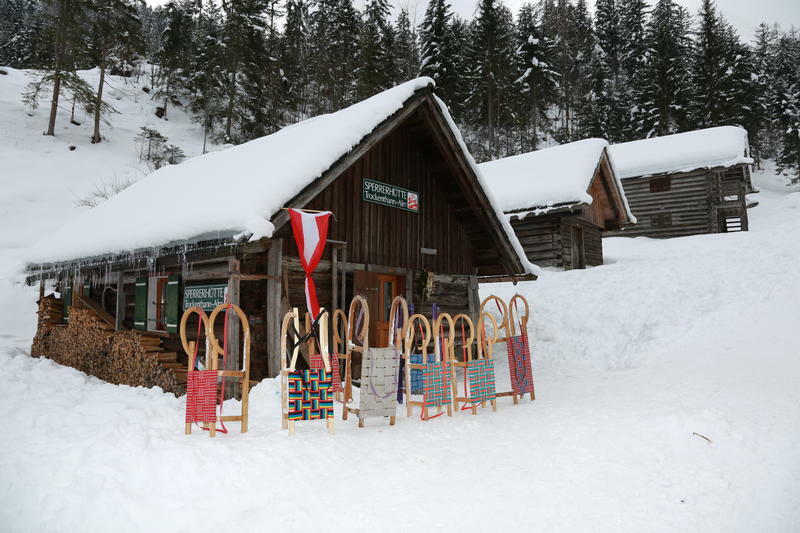 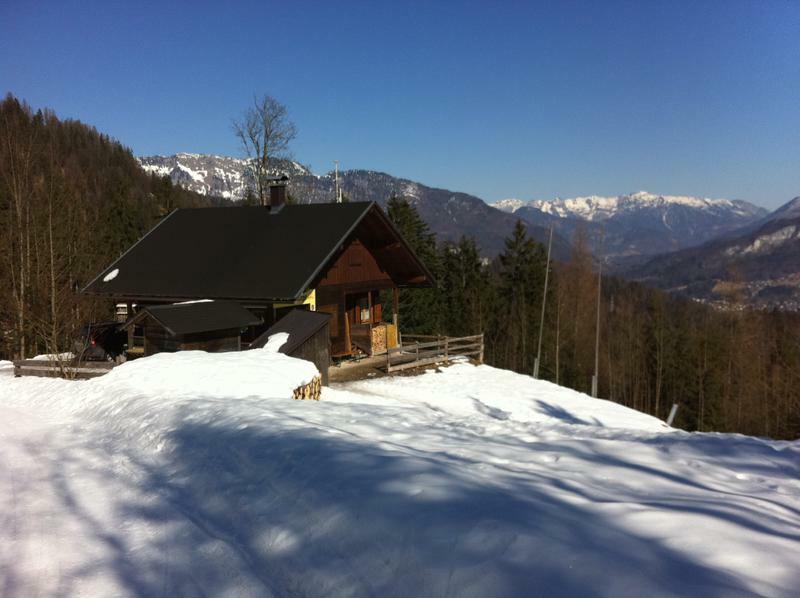 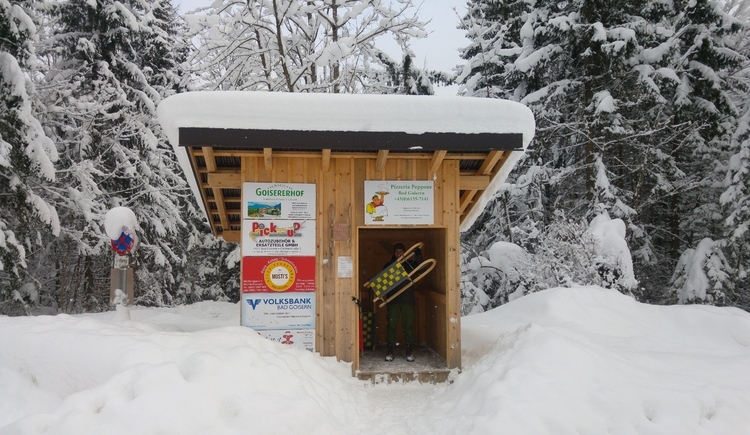 Sledge hire is available directly before you hike up to the Trockentann Hut and is free of charge. 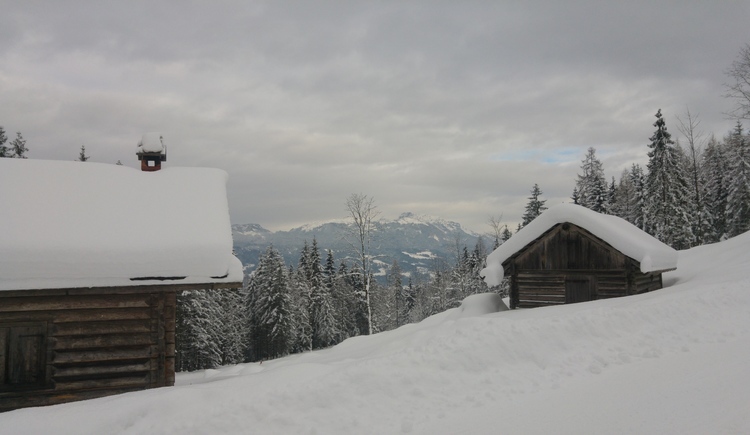 Experience a 360 degree Live-Panorama of Bad Goisern. Toboggan run is open in the winter Season. Parkarea Nordisches Zentrum Bad Goisern.